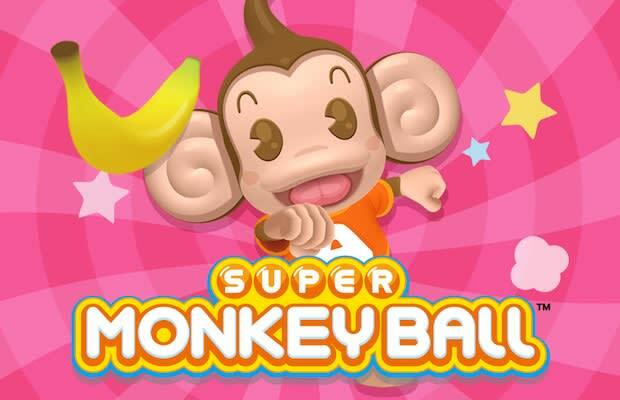 Despite the colorful look and cartoon simians, GameCube launch title Super Monkey Ball is remarkably difficult, putting players' analog-tilting skills to the test via a series of increasingly difficult platforms to traverse. But this recent speedrun of the Expert, Expert Extra, and Master stages makes it look like a breeze, as player Cosmo burns through those stages in just 18:54, with YouTube commenters pointing out the only noticeable mistake as an example that it's a legit attempt. If you ask us, Cosmo's doing a better job than Sega at keeping this series relevant a decade after its debut.